West Ham and Liverpool will go head to head tonight in what is looking to be a thrilling clash, and Betway Sports has a great FA Cup Money Back Special offer. Bet up to £5 on certain markets, and if the game goes into Extra-Time and you end up losing the bet, Betway Sports will refund your losing wager up to £25! Wager on Correct Score or any of the Goalscorers with a simple £5 and you could walk away with a tidy sum. Even if you lose the game you’ll still end up getting up to £25 as a Free Bet for your efforts with the FA Cup Money Back Special bonus. The first leg between the two sides ended in a goalless draw, so this game tonight might see a fair share of drama. All Liverpool need is a goal and that will automatically put the Hammers into a disadvantage due to away goals scored. But we should also be seeing a fun performance from the managers themselves as Slaven Bilic and Jurgen Klopp are among the most charismatic men in English football. They always deliver a few good lines or do something out of the ordinary that is talked about for some time after the game. The FA Cup Money Back Money Special applies to the West Ham vs Liverpool game, but there are also other games to check out tonight as well. You can simply place normal bets on those. The second leg of the Copa del Rey is taking place tonight – Valencia will host Barcelona. However, the Catalans are leading with 7 goals to nothing so it’s a sure bet that they’ll proceed to the final, where they are likely to meet Sevilla. The Andalusians have recorded a 4-0 win against Celta Vigo in the first match, so int eh second leg they are likely to field their reserve team. 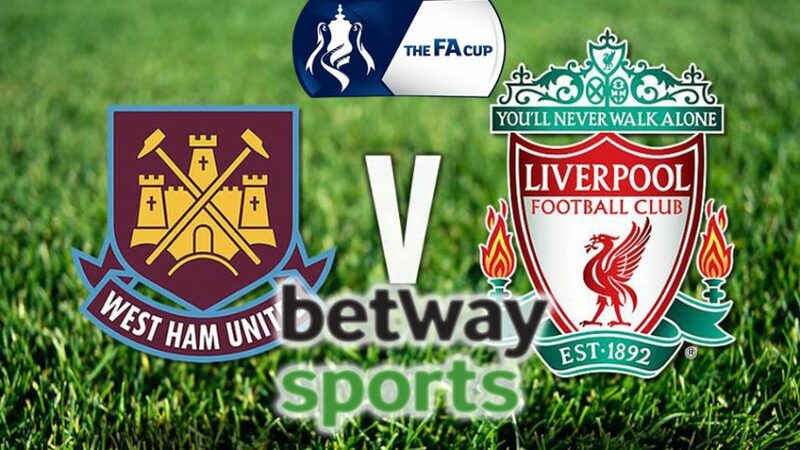 If you’re feeling lucky about tonight game – West Ham vs Liverpool – make sure to use the FA Cup Money Back Special offer with Betway Sports to insure yourself against Extra-Time.